Read the sea like a Viking and interpret ponds like a Polynesian—with a little help from the “natural navigator”! In his eye-opening books The Lost Art of Reading Nature’s Signs and The Natural Navigator, Tristan Gooley helped readers reconnect with nature by finding direction from the trees, stars, clouds, and more. Now, he turns his attention to our most abundant—yet perhaps least understood—resource. 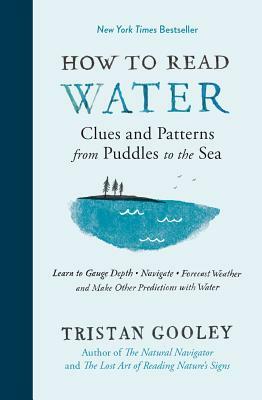 Decipher wave patterns on beaches, and more!